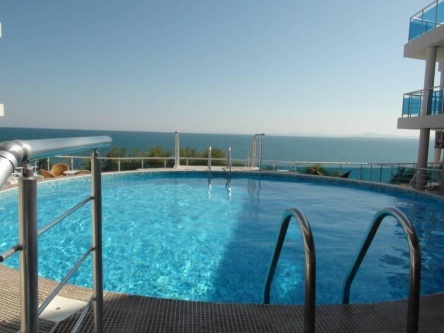 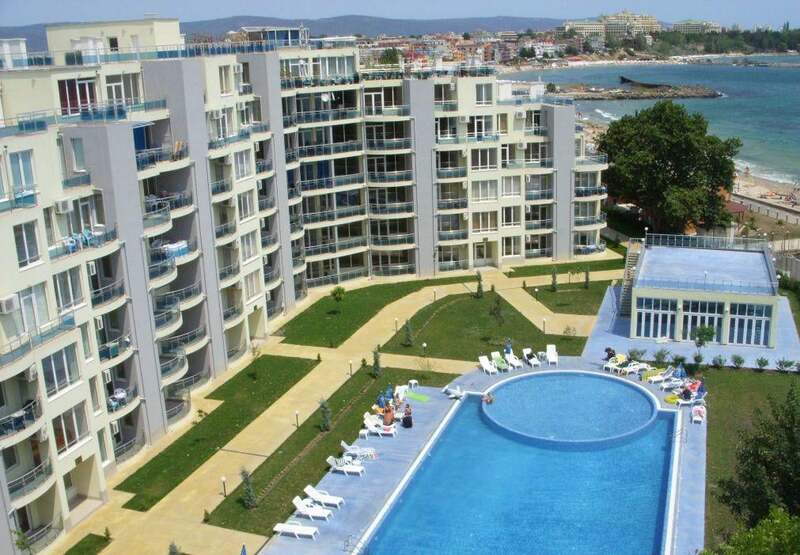 Exclusive 2 bedroom seaview apartment for sale just 20 metres from the beach. 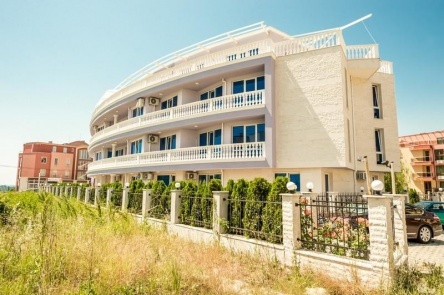 The apartment is located on the 4th floor and comes fully furnished with fitted kitchen, air conditioning and fully equipped bathrooms. 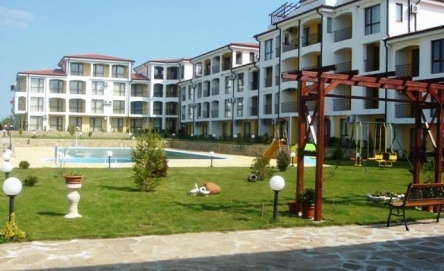 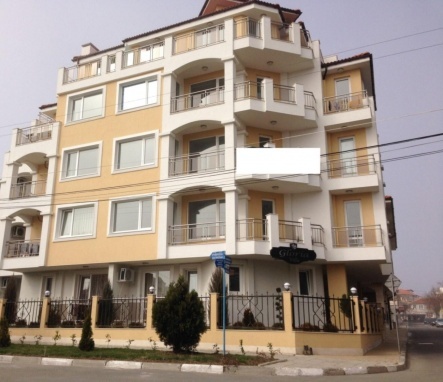 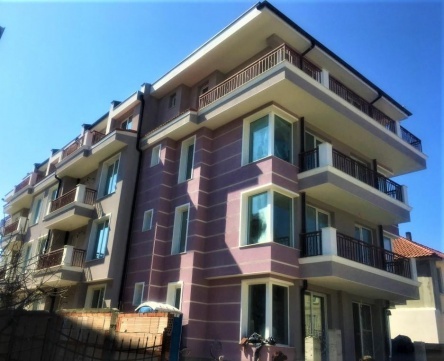 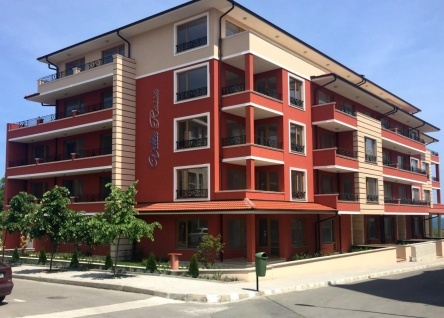 The complex is located between Nessebar and Ravda, close to numerous restaurants, shops, cafes and nightclubs.